Plan what to measure, and know how you’ll do it. To venture into any marketing campaign without a clear plan to measure success is a bad investment. In addition to measuring success against your marketing objectives, digital channels have made it easier than ever to measure the success of your tactics. Here’s the problem with digital marketing to farmers: the universe of farmers is limited, and available targeting seems insufficient in the endless ocean of the internet. Using agricultural websites is a natural choice for reaching farmers. However, farmers are like other consumers in their consumption of online content. Besides using the internet to do work, farmers utilize it for entertainment, information, and connection. There are non-ag places to reach farmers. To find those channels, you must make the analysis of results as important as the creative itself. Traditional media are difficult to measure, and often numbers take a while to come in. For digital, measurement is available by default. And the volume of data is so large and so varied that learning to manage and read it has literally become a new occupation. Does the publisher track the activity you want measured? If you use an ad server, is your campaign set up to capture the data you need? Across all channels and tactics? If you get the data you want, do you have the expertise to analyze it and draw conclusions? 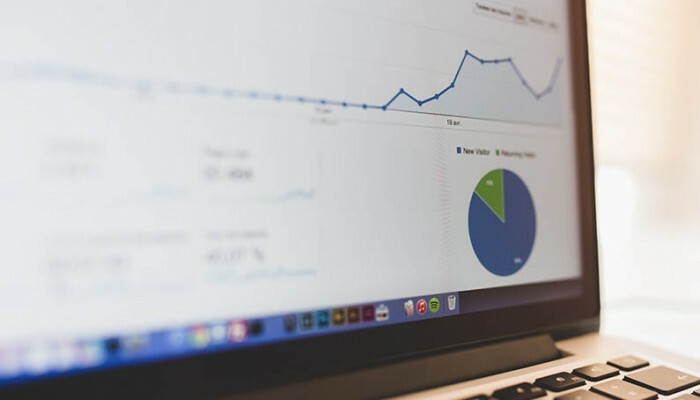 Will your metrics inform not only your measurement objectives, but your campaign objectives also? The importance of metrics increases when you consider that various digital channels come from different strategic needs. A campaign may ultimately want farmers to watch a video for information on a product. That campaign may use email, social, and display to drive farmers to the video. Each of those four channels has different standard measurements. When you put your money behind any of them, what immediate outcome will justify the expense? Just as important, will what you learn from the outcomes be useful for future decisions on tactics? If so, the investment can live beyond the immediate campaign. So far, this may all seem obvious. Make no mistake; failing to develop a strategy for measuring success is one of the most common mistakes in digital marketing. Impressions are purchased, ads run, clicks counted, visits recorded. But the results don’t really shed light on what you should do next. The opportunities for marketing to farmers are multiplying, fast. Plan on testing new tactics, but commit to testing each one on the value delivered. It’s tempting to assume you’ll find insights in the data that comes rushing back. Don’t assume! Map out your measurement strategy and ensure the numbers deliver what you need – or you might not even get the data you want.